Charlie Lee, the founder of Litecoin (LTC) officially announced on January 28, 2019 that confidential transactions (CT) will be added to Litecoin. Though Lee didn’t specify when CT will be added to Litecoin, he did mention that confidential transaction features will be implemented in a future release of the full node during a soft fork sometime in 2019. Lee has long been a proponent of privacy and fungibility on the blockchain, and believes adding this feature to Litecoin will result in the cryptocurrency finally being recognized as sound money. Having something like confidential transactions will get us closer to good privacy and good fungibility, and that is something that I am currently thinking about exploring for Litecoin. What Are Confidential Transactions and Why Are They Important? Confidential Transactions, commonly referred to as “CT,” are a privacy feature that allows both the sending and receiving addresses in a transaction to remain hidden. Though not a perfect privacy feature, it’s a great way to obfuscate transactions resulting in greater fungibility for users transacting the currency. So essentially, the fungibility aspect of confidential transactions is why they are so important. And a fungible cryptocurrency is important because it means every unit holds the same value and can be interchangeable. Without fungibility, one coin could potentially be worth more than the other due to its history of transactions. Furthermore, when a transaction reveals the entire balance of the sender or receiver, it becomes a problem for the people concerned about their financial privacy. This is why confidential transactions are of vital importance for a sound money, which is what Litecoin is striving to become. What may come as a surprise is that confidential transactions are nothing new. They were originally invented in 2017 by Gregory Maxwell, a Bitcoin Core developer. Although the technology was originally developed for Bitcoin, it has yet to be implemented due to a series of drawbacks that come with it, and because of Bitcoin’s resilience to change. For instance, confidential transactions require a significant amount of extra block space, resulting in costly transactions. For a blockchain like Bitcoin that’s getting bigger every day, and whose scaling method of choice is smaller blocks, confidential transactions would prove detrimental to the entire network. Another concern regarding CT is the potential for bugs leading to inflation. If this technology were implemented on Bitcoin and a malevolent bug increased its fixed 21 million supply, it could be the end for Bitcoin. After all, the fixed supply of 21 million Bitcoins is one of its main value propositions. With these drawbacks in mind, Blockstream‘s Elements platform, which is a hard fork of Bitcoin, has already adopted confidential transactions. However, the primary purpose of this platform is mostly experimental. It doesn’t provide testing at the same level of scale as a multi-billion dollar cryptocurrency like Bitcoin or Litecoin. Therefore, when Litecoin implements CT in 2019, the technology will really be put to the test. 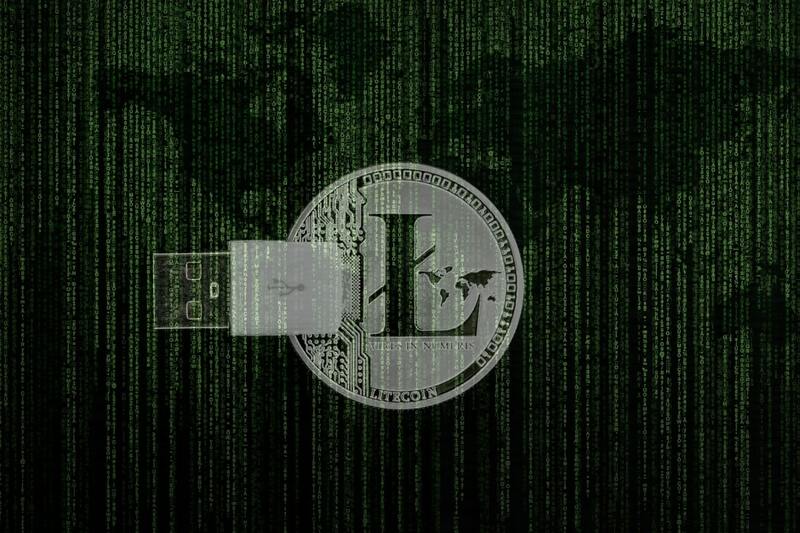 Ultimately, Lee is taking a risk by implementing confidential transactions into Litecoin to achieve his vision of a more private and fungible cryptocurrency. However, if the implementation proves successful, it’s possible that we will see a similar implementation on Bitcoin as well. After all, Litecoin has long been a sort of test network for Bitcoin, as it was the first to successfully implement segwit and is now running the lightning network in some applications as well. However, if confidential transactions do prove to be a viable solution and Bitcoin still doesn’t adopt the technology, this will mark the first step of Litecoin’s stepping away from its role as Bitcoin’s little brother. Do you think confidential transactions will be a success on Litecoin? Or should the project wait for other privacy solutions such as Atomic Swaps or Mimble Wimble? Let us know what you think in the comment section below.